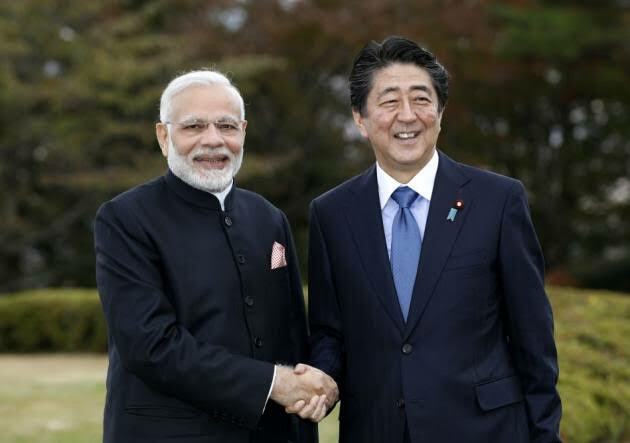 The Union Cabinet chaired by Prime Minister Narendra Modi has approved the Memorandum of Understanding (MoUs) between India and Japan on Development of Advanced Model Single Window. The MoU would lead to cooperation between India and Japan on the development of ‘Advanced Model Single Window’ and its operationalization in Central and State Governments in India for taking administrative procedures necessary for business operations, and to develop a structure in which those procedures are completed in an expeditious manner, so as to accelerate India’s effort to promote Ease of Doing Business in India. The ‘Advanced Model Single Window’ is based on the best practices in and outside India, with measurable parameters and identify possible obstacles for establishment of the Single Window in India. It will thus, facilitate investments.